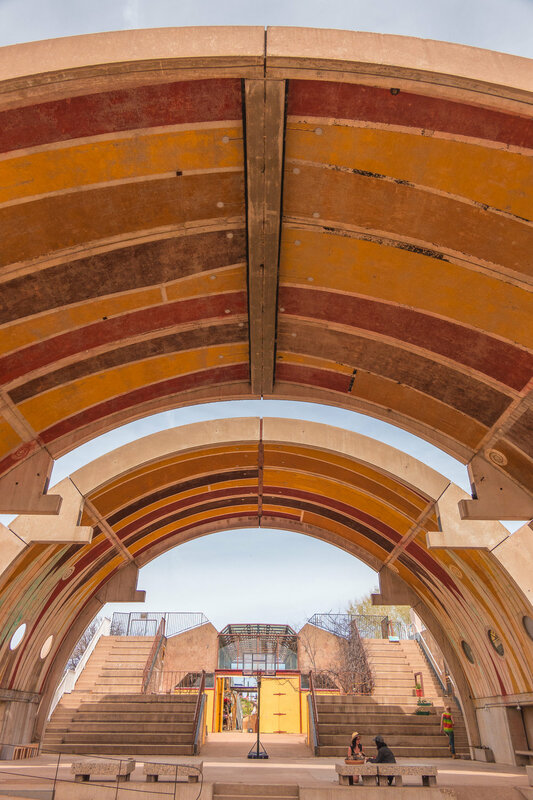 We’ve always been intrigued by Paolo Soleri’s work. 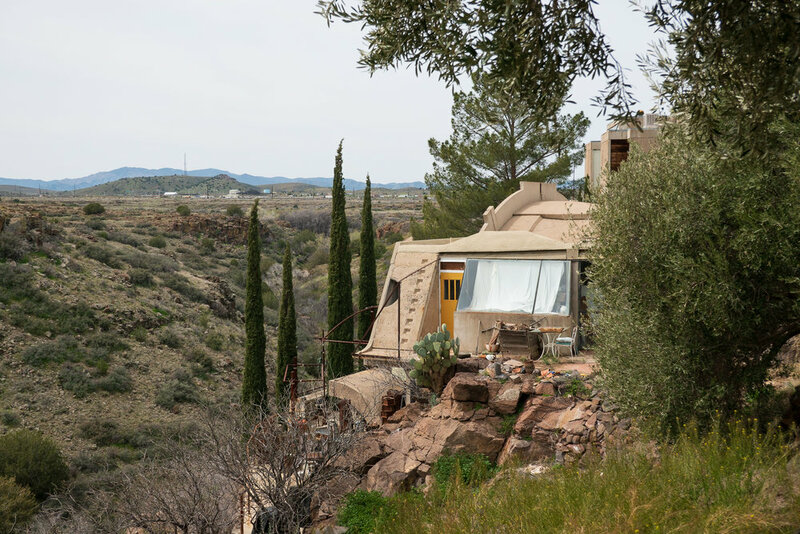 After visiting his studio in Phoenix, AZ a few years ago, we got the chance to check out his urban experiment in the desert to the north called Arcosanti. 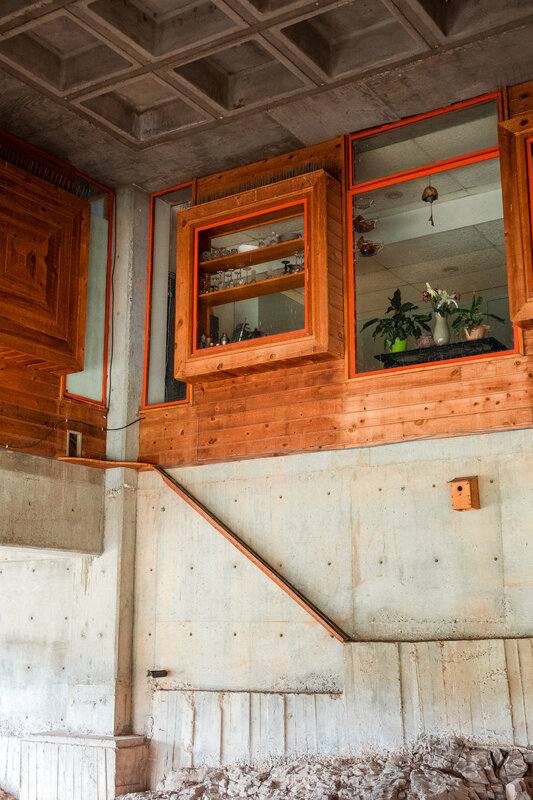 The structures feel like you’ve entered a mars village of the future. Hanging off the edge of a big cliff above a river, the forms are rigid and formal, however the spaces within feel quite organic. Unfortunately, the pace of building seems to have slowed in recent years as he reached the end of his prolific life as a designer. 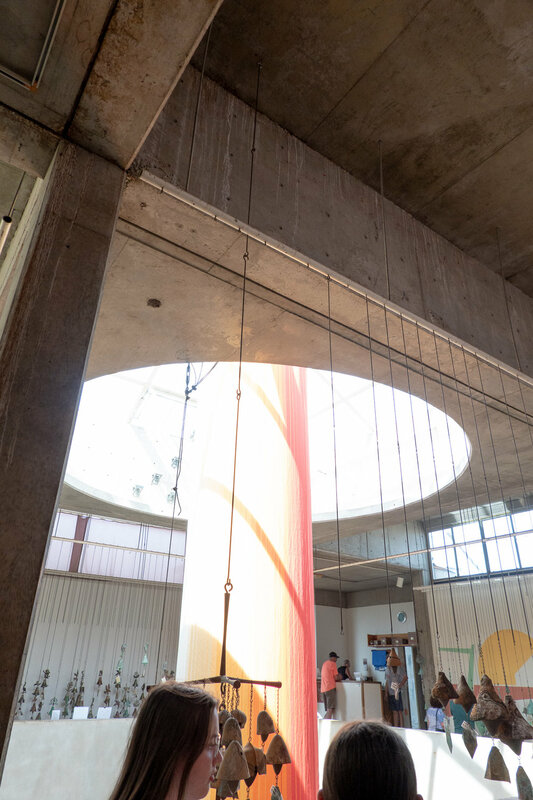 We hope the experiment continues as new designers from all over world come to work and learn the principles of his theories on design and urban density. He called this approach “Arcology” which is a combination of Architecture and Ecology.